This revised and updated edition of Ladybirds provides a succinct but comprehensive and accessible overview of the biology of ladybirds and their parasites, focusing on ecology in an evolutionary context. 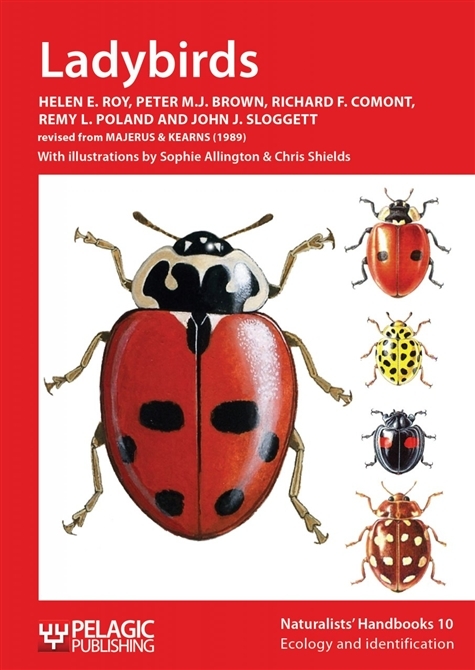 It provides the latest information, coverage of recent additions to the British list including the harlequin ladybird, and makes suggestions for further research, both short and long term, highlighting gaps in knowledge and showing readers how to get involved with recording and studying ladybirds. 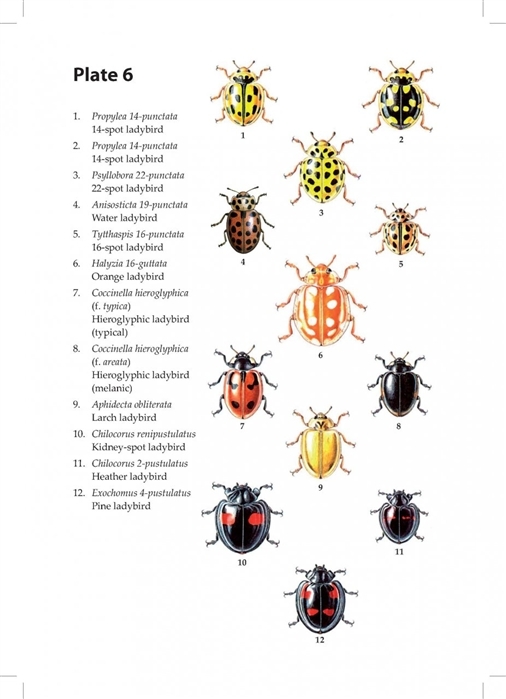 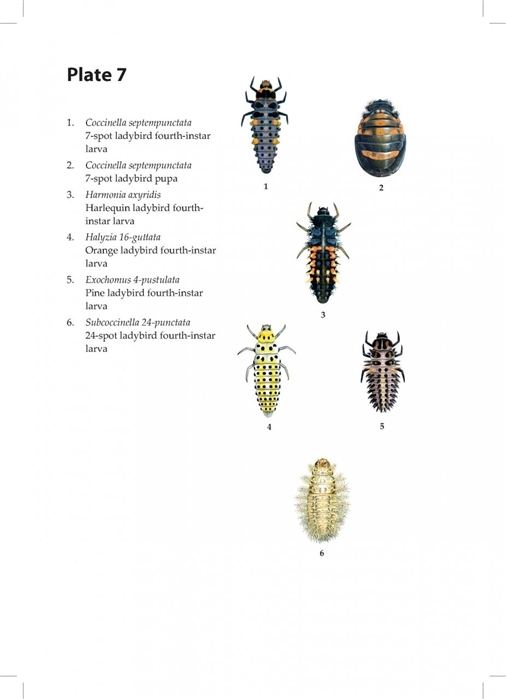 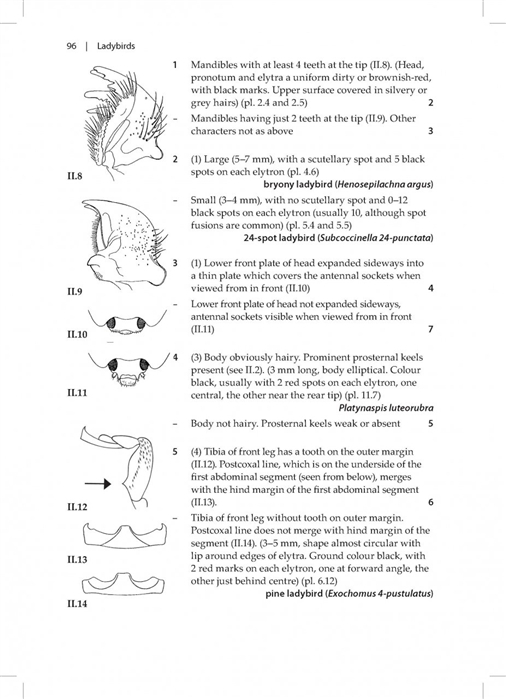 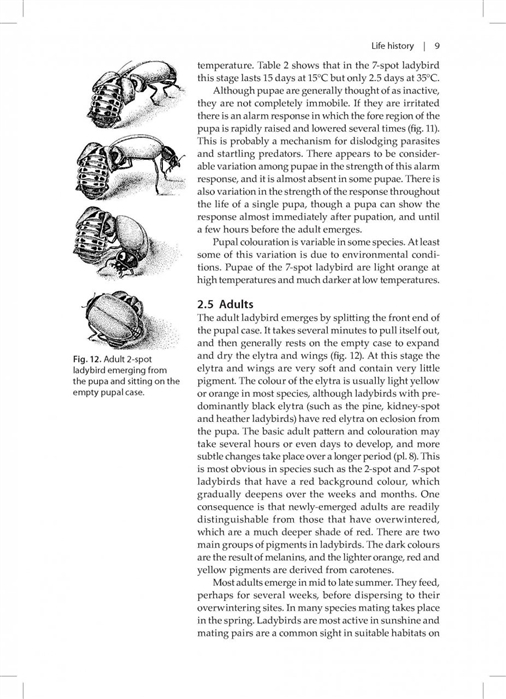 It includes updated keys for the identification of ladybirds at late-instar larval and adult stages, and techniques for studying ladybirds and their parasites in both laboratory and field.